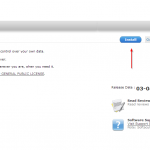 ownCloud – it’s like your own personal remote hard drive. This is a very powerful and popular cloud application designed to make syncing your files between your device and giving you more flexibility on the go. With it, you can save files to your ownCloud, share them with colleagues, friends, and family and sync back and forth automatically to and from your computer and/or personal device. 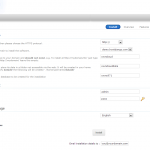 With HostDango, installing, and maintaining, your very own ownCloud installation is quite simple. 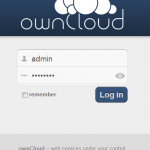 In this post, I’ll show you how to install ownCloud from your account. 1.) 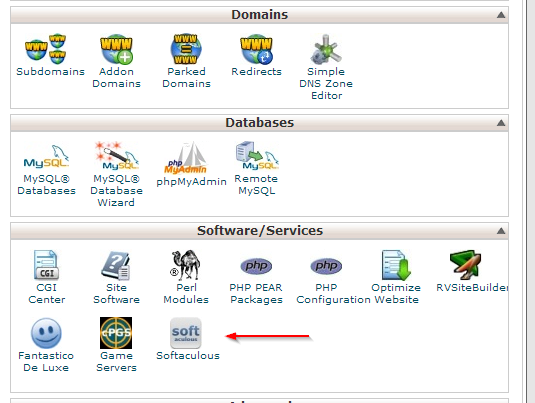 Log into cPanel (www.yourdomain.com/cpanel) and navigate down to Softaculous. 2.) 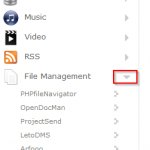 After Softaculous opens, navigate down in the left column to “File Management” and click the arrow to the right. This will open up a sub-menu. 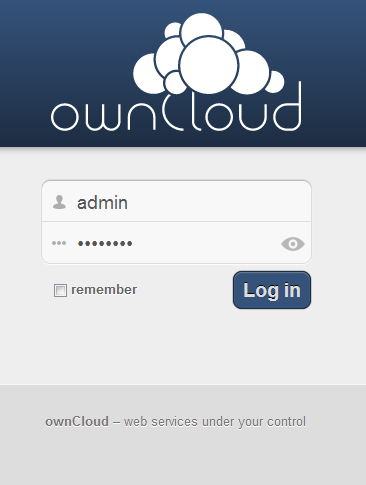 From here, click “ownCloud”. 4.) From here you will have a few selections. For the most part, you’ll leave them as they are by default. 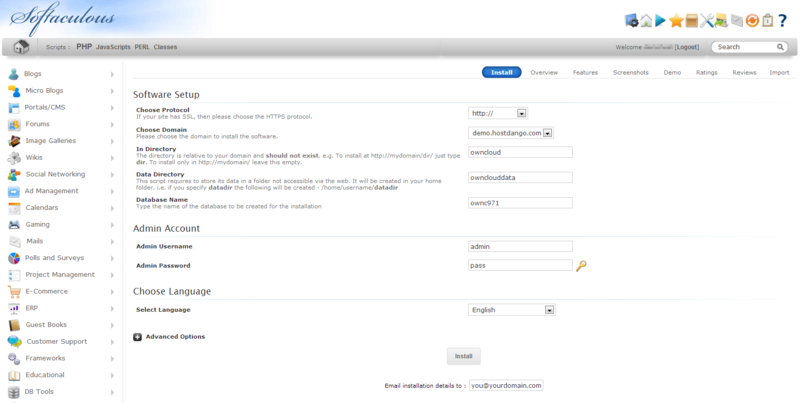 The only things you’ll want to pay close attention to are the folder names (www.yourdomain.com/foldername) and the login ID + password fields. Both are obviously important for being able to access your ownCloud control panel. 5.) 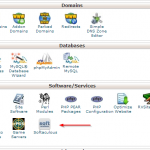 Once you’ve selected and customized your installation, it is then time to click “Install” at the bottom of the page. Installation is generally very quick. 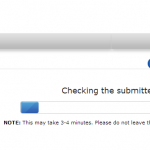 Once it is finished, navigate to where you installed it to (www.yourdomain.com/your_folder_name) and log in.